Do you have a friend who loves the outdoors? Do they enjoy camping, fishing or kayaking out there on unfamiliar landscapes? 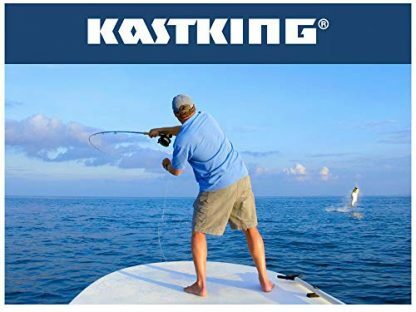 What they need is a reliable storage bag that can withstand the extremes of the outdoors, but also convenient enough to be used for storage like this waterproof transparent bag from KastKing! We all have that one friend who loves the outdoors very much, and they also love to push themselves to the extreme at the same time. Bungee jumping, mountain/wall climbing, canoeing, kayak fishing, and trekking long paths could be their thing. Admit it, we all want to have that sense of adventure, but other people just have that natural fearless fire in them. 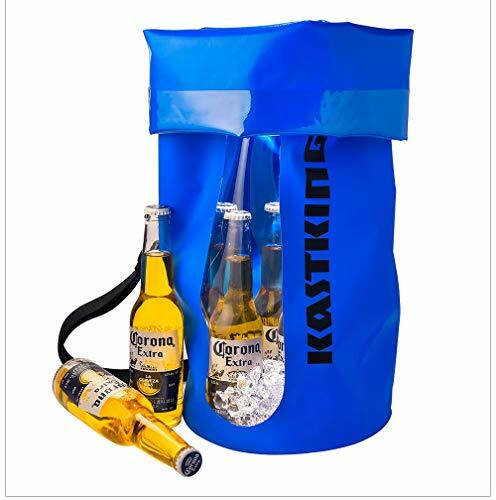 If you’re looking to surprise this kind of friend with a thoughtful and functional gift, this waterproof bag from KastKing is definitely worth the consideration. Why? Because your adventure-loving friend will certainly find it very useful! 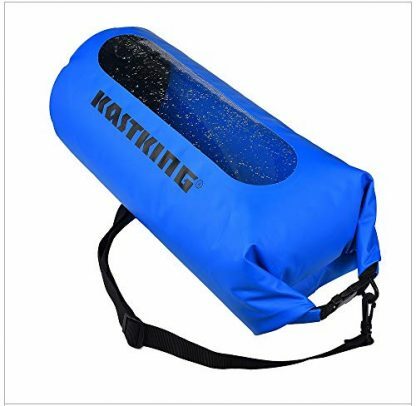 The KastKing Dry Bag is waterproof, snow proof, sand proof, and dust proof. 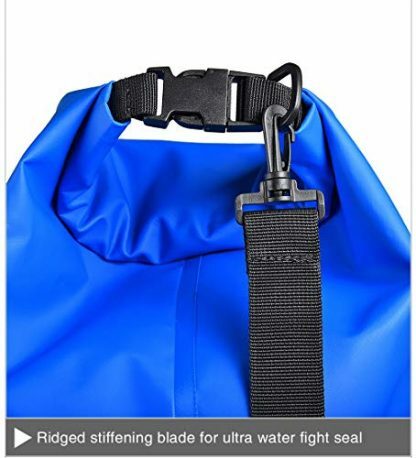 This makes them the perfect bag to go with any kind of extreme adventure in any kind of weather – even if that be trekking, hiking, kayaking or canoeing! 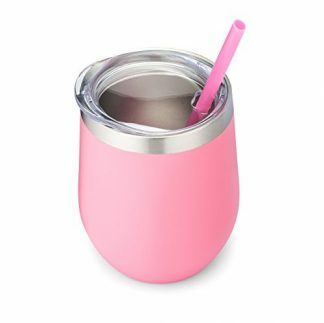 Designed with a clear see-through window panel so users can easily see what’s inside without turning the contents inside out. Built with a unique water-tight double overlap roll top for world-class waterproof performance. This makes the KastKing Dry Bag safe for gadgets, extra clothes, and other stuff. Made from tough, durable 100% waterproof 500D PVC material. Designed with removable adjustable shoulder carry strap make it a great compression dry sack. 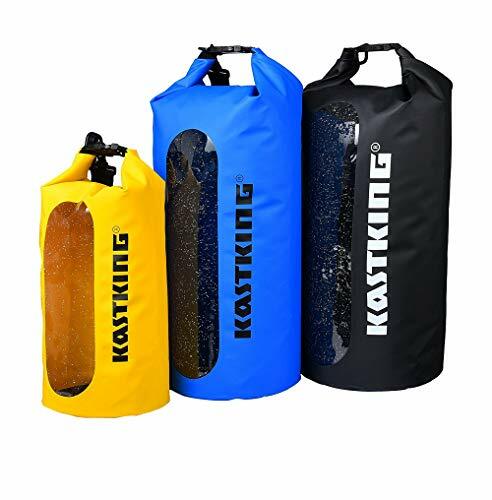 The KastKing Dry Bag will certainly keep all gadgets and extra gear safe – even when your friend goes kayaking with them! 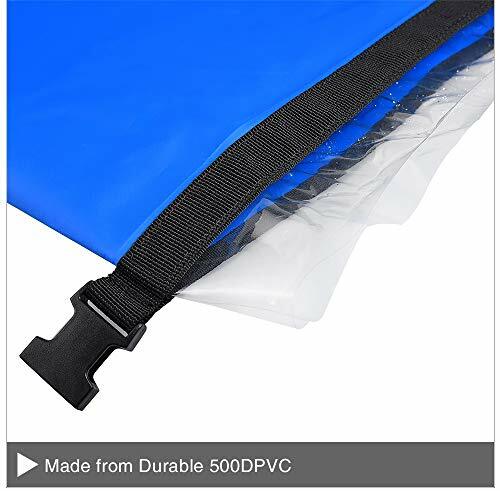 The waterproof and durable build can keep all the stuff dry and keep it away from harmful and damaging contact with nature. 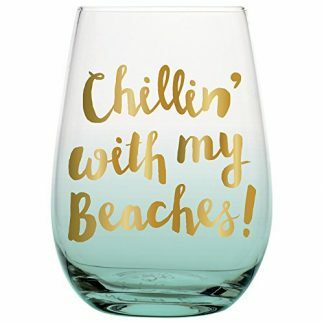 It is the perfect gift for any outdoor and adventure lover! 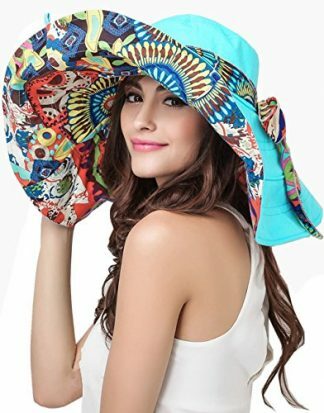 It is also perfect for friends who love to go on adventures near the beach. Make sure their stuff are kept safe and dry with the KastKing Dry Bag!